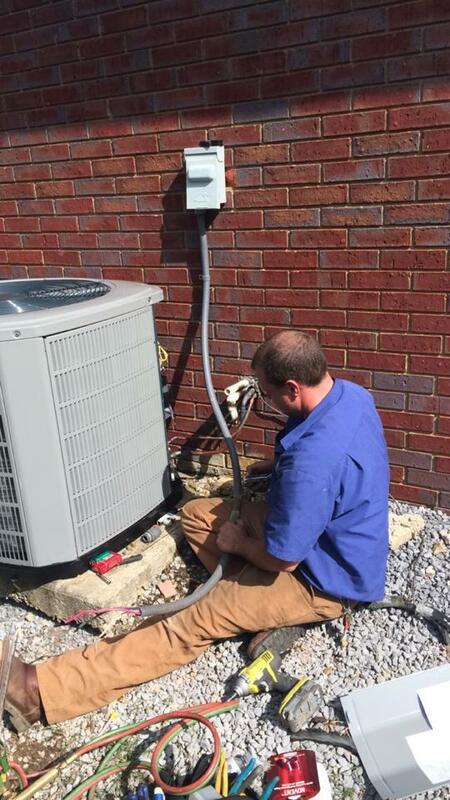 Your Birmingham, AL Air Conditioner Repair & Heating Installation Experts since 1996. 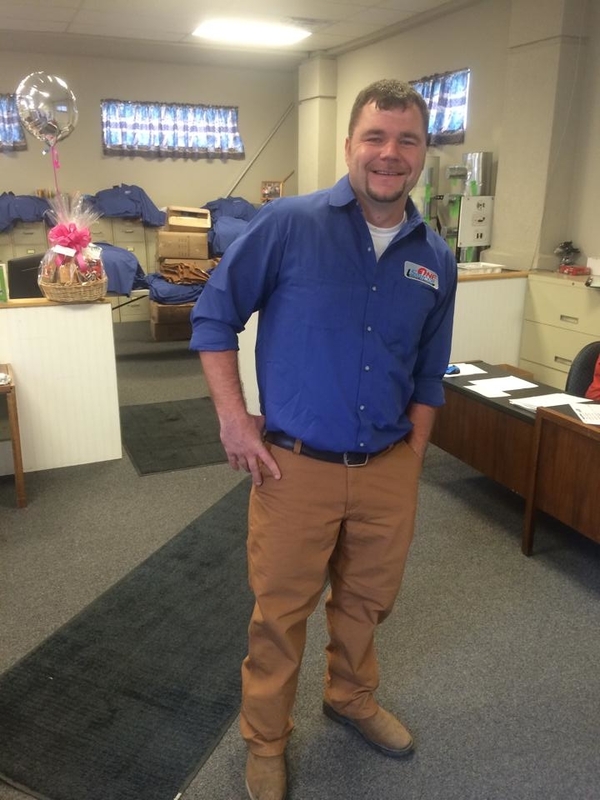 Modern air conditioning and heating systems offer superior efficiency and comfort. 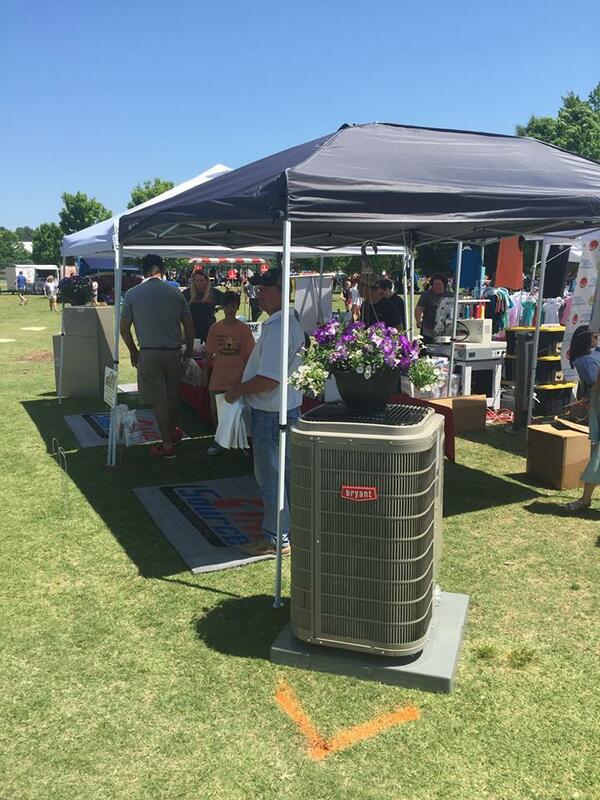 Since the summer climate in Birmingham, AL, is severe, homeowners rely on their air conditioner to keep the indoor environment cool, healthy and properly humidified. 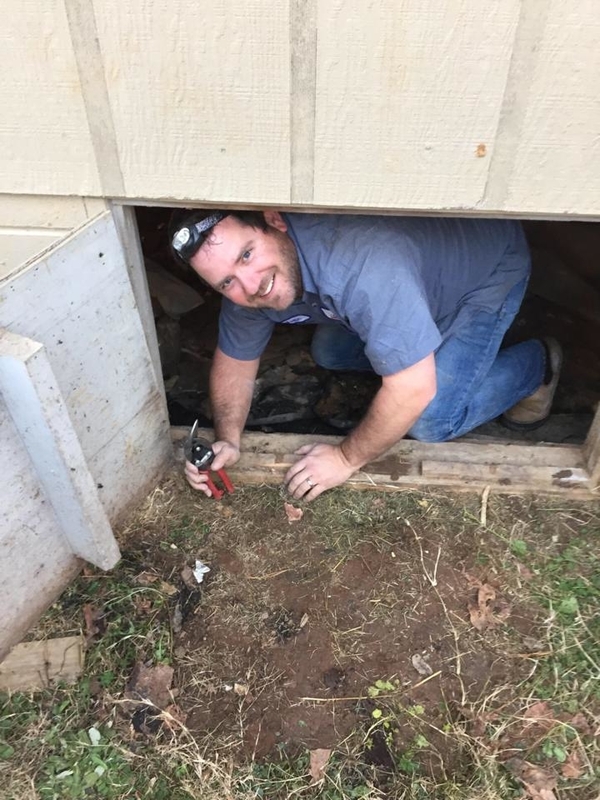 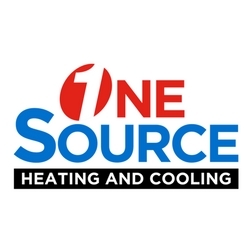 For almost two decades, OneSource Heating and Cooling have continued to provide a full range of quick, honest and reliable HVAC services to customers in the local area.